Is The Division 2 an online only game? Find out if The Division 2 is online only, or if you can play without an internet connection. The Division 2 is finally here, ushering in a new chapter for Massive Entertainment’s looter shooter series. If you’re interested in picking up the game on Xbox One, PC, or PlayStation 4, then you’ve probably been wondering, is The Division 2 online only? Here’s what you need to know. Is The Division 2 online only? Unfortunately, The Division 2 will always require an internet connection to play. While you will be able to play most of the game solo and without the aid of friends or random players, you will need to have an active connection to the web anytime you are playing. 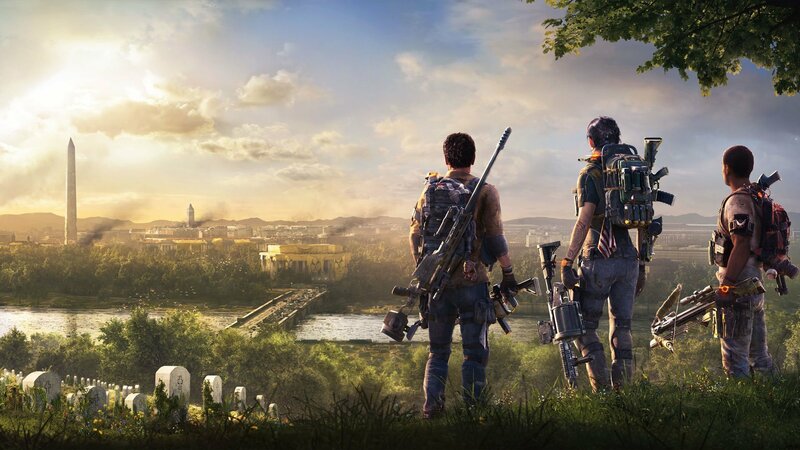 Like a lot of looter shooter games released over the past few years, The Division 2 has a lot of online services that have been tied together to help make a seamless and easy to use cooperative game. 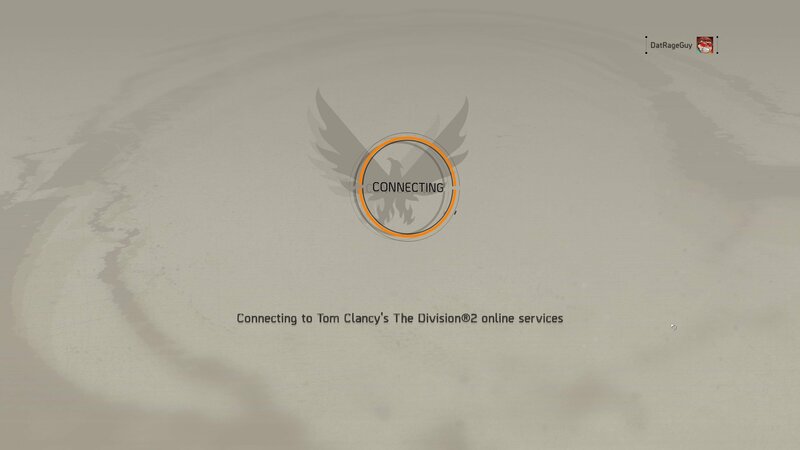 The Division 2's online connection begins as soon as you launch the game. Because of the ability to easily connect to other players, you’re going to want to make sure your Xbox One, PlayStation 4, or PC is always hooked in and connected to the internet. If you do happen to lose connection to the servers, you’ll find yourself booted back to the main menu, where you will need to reconnect and load back in. Thankfully, due to how saving works in The Division 2, you shouldn’t ever lose much of your game progress due to connection problems. While The Division 2’s always online setting isn’t that great of news for users looking to dive into an offline singleplayer game, those with moderate connections to the internet shouldn’t run into too many issues all around. You can also report any issues you encounter to the Ubisoft Support forums, where specialists can help you out and provide additional solutions if you are encounter connection problems. For more help, make sure you head back over to our The Division 2 guides, and check back often for new info and news about the game.